Currently, there are two prominent views on drone regulation. Some believe that if the drone industry is overly regulated, it will slow down and discourage the future impact drones could have on the economy and technological advances for Rhode Island. Since this industry is fairly new, Rhode Island could become a welcoming place for drone engineers and designers if the state chooses to embrace them. According to the Rhode Island Department of Labor and Training, technology jobs ranked 7th compared to other industries in the the total number of employees. that no regulation or a lack of regulation could make it difficult to hold individuals accountable for damage that may occur. Some Rhode Island businesses would prefer to not have to deal with drones at all because of the possible damage to their equipment, wind turbines, and other property. One of the main concerns most people have about drones is the lack of safety and accountability if one crashed. 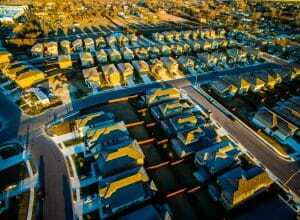 Some also see it as an invasion of property when drones fly over their homes or businesses. The Federal Aviation Administration is the country’s primary regulator of aviation, so they would have the final say on drone legislation, regardless of the state’s laws. 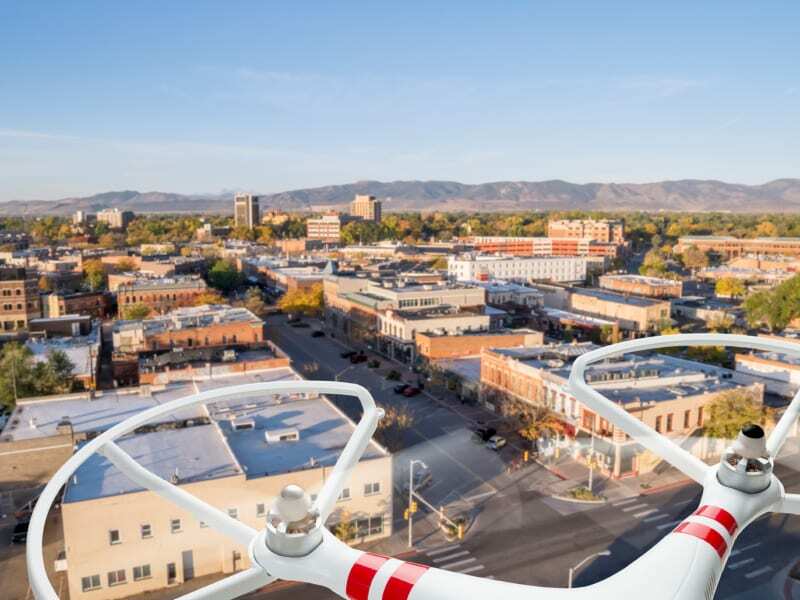 The proposed legislation would require drones to be registered with the state, and it would prohibit drone use near airports, military facilities, schools, colleges and government buildings. A similar bill failed to pass last year. The FAA required all drones to be registered by February 19th and all new drones to be registered before their first flight. So far, over 350,000 drones have been registered nationwide.